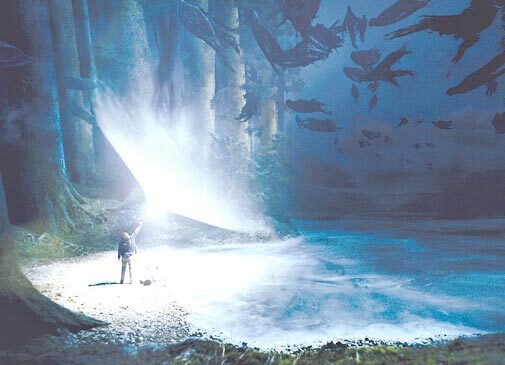 Welcome to our web site, which is devoted to Harry Potter, whether it be the books, movies, merchandise, or whatever! We are excited that you are visiting our web site. We're here to provide entertainment for those who cannot find anything better to do on the Web! MORE TO COME VERY SOON!